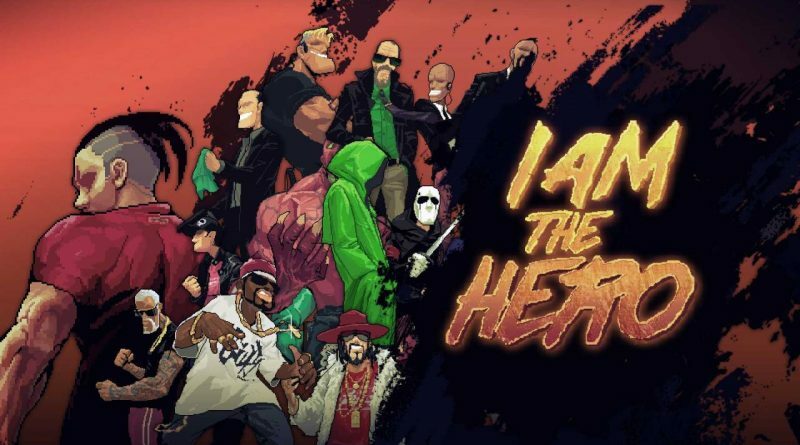 Ratalaika Games today announced that the pixel art beat ’em up I Am The Hero arrives on PS Vita, PS4 and Nintendo Switch next week. I Am The Hero will launch on PS Vita and PS4 on November 27, 2018 in North America and on November 28, 2018 in Europe. It will be cross-buy between PS Vita and PS4 and will also feature 4 different trophy stacks. The Nintendo Switch version will launch on November 30, 2018 in both North America and Europe. All versions will be available for $9.99 / €9.99.